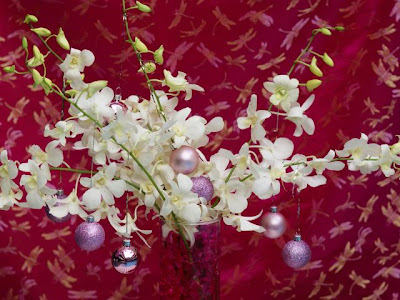 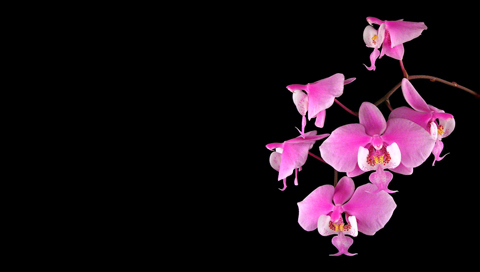 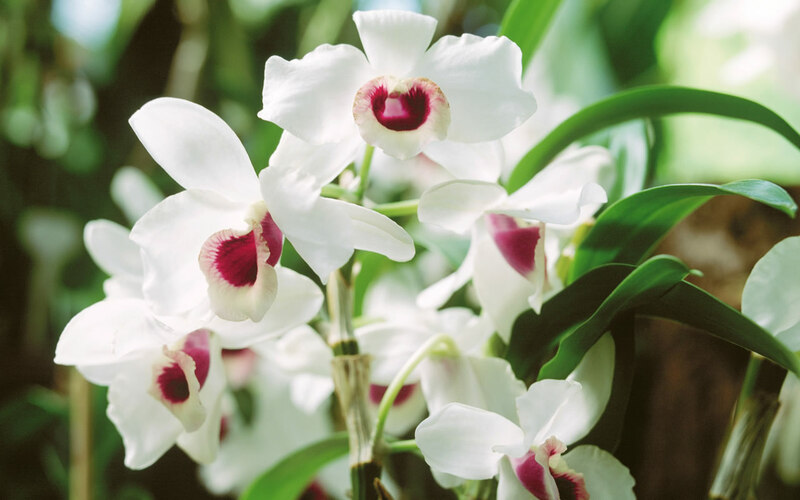 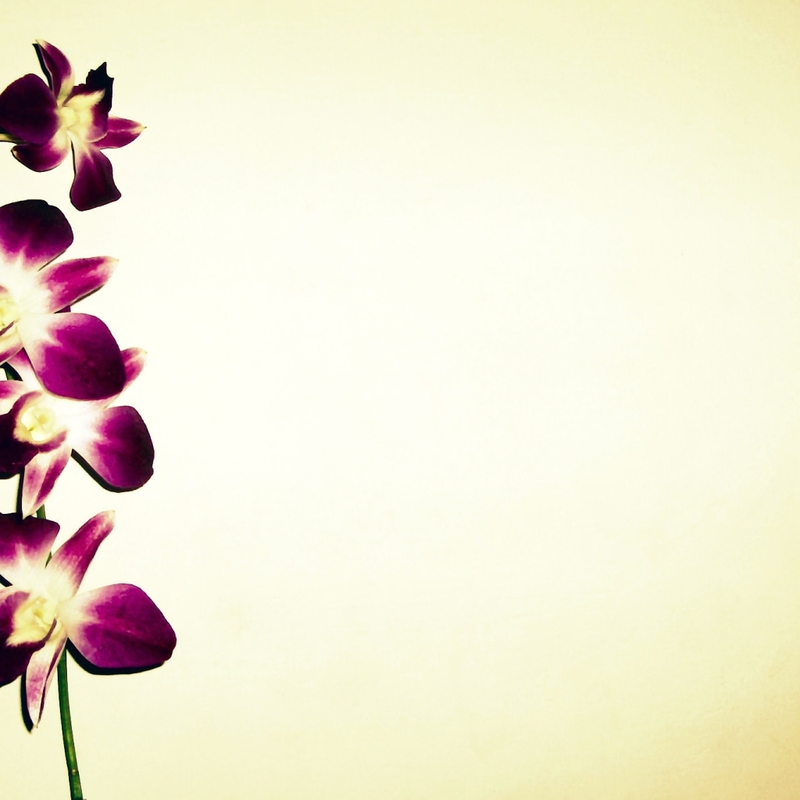 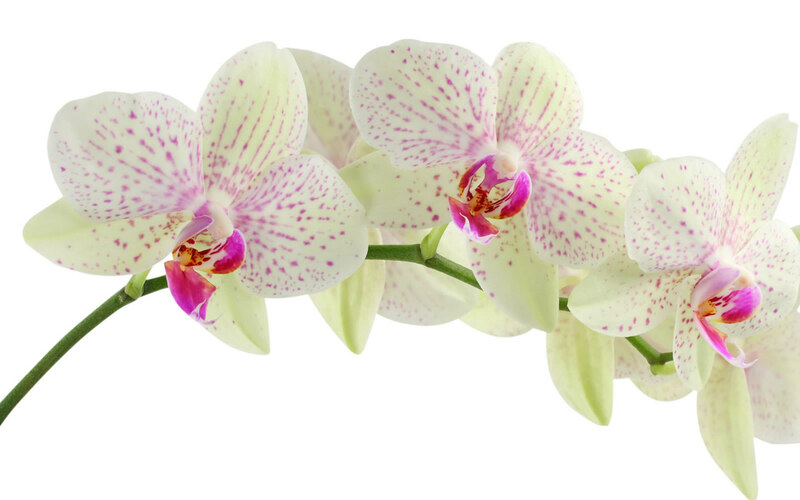 We know there are many types of orchid: red color, blue, white, pink and black. 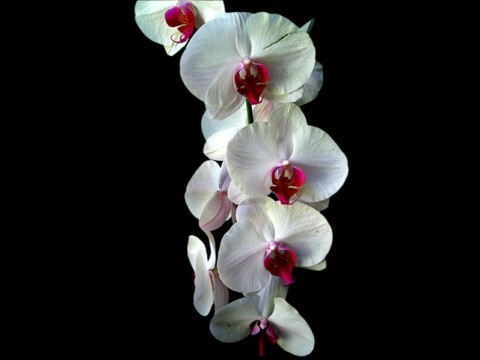 Varied but all are beautiful to the point of view. 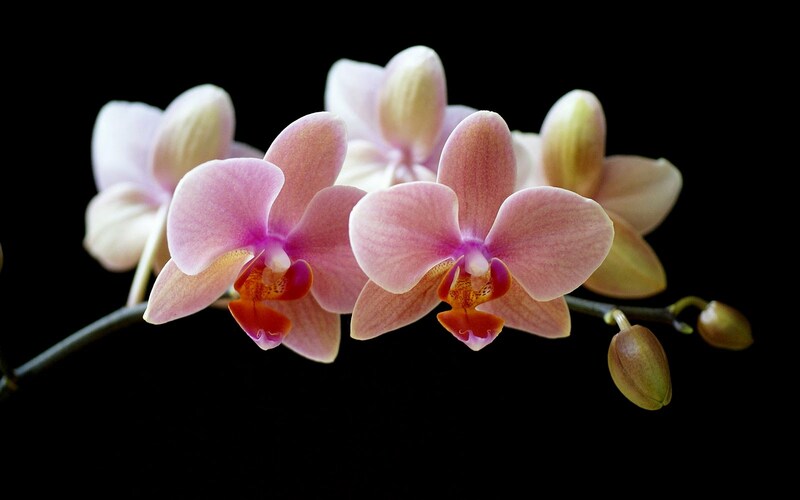 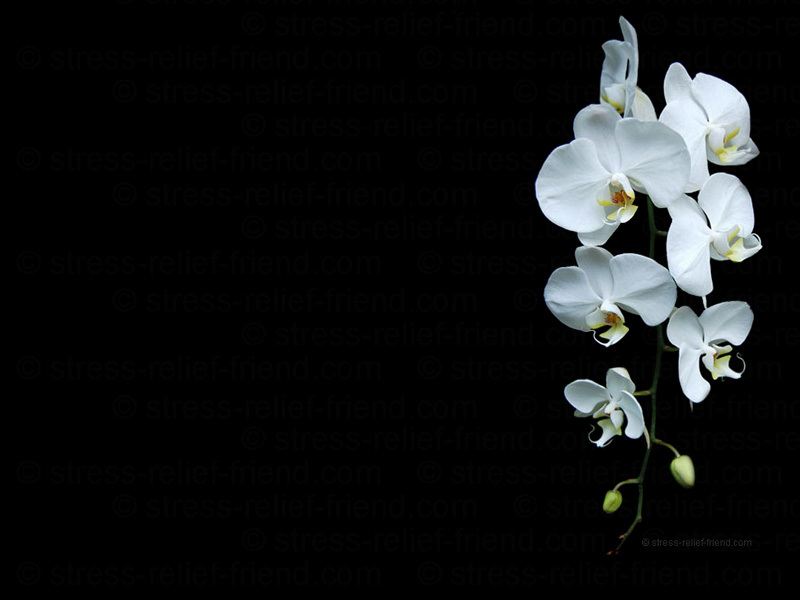 I repeated again the following picture of the beautiful images of orchids that may be missed.